Located in Miami, Florida, Simplio Web Studio provides complete PrestaShop web design solutions of all kinds. No project is too big for us and no task is too difficult. If you have an idea we can help you make it a reality. Our team of professional Miami PrestaShop developers can do it all and your new design will be in good hands. We work with all kinds of PrestaShop versions and designs. We create HTML5 templates as well as code new modules. We pride ourselves in providing outstanding service to our PrestaShop customers throughout the US in in Miami, FL in particular where we are located. 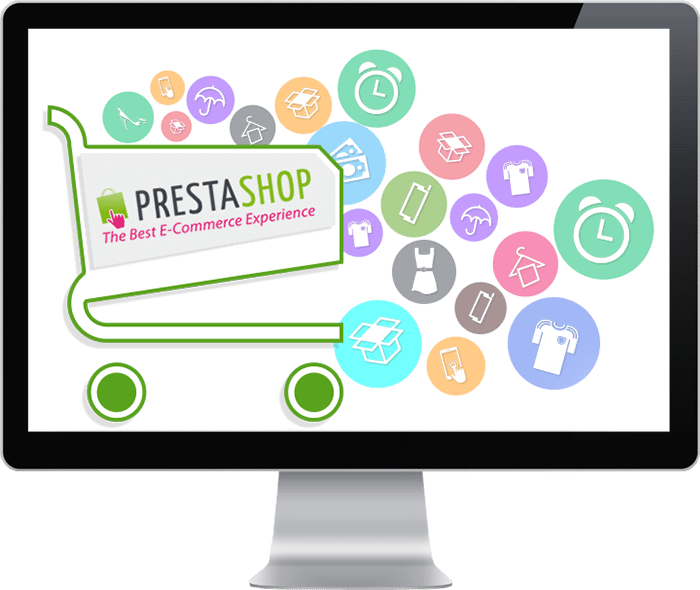 Prestashop is a widely acknowledged open source e-commerce solution that is powered by PHP, MySQL and Smarty Template Engine. On the other hand, PrestaShop is extremely SEO friendly and Google’s robots love it. With the right knowledge, it also provides infinite possibilities for customization. 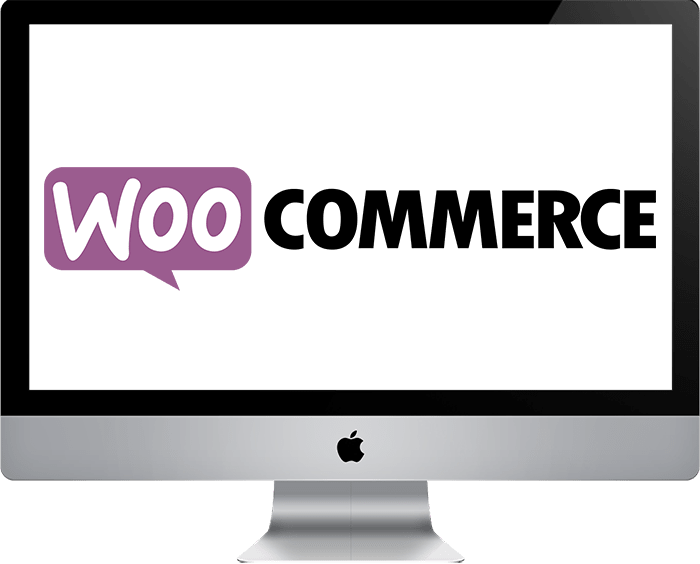 To spice up client satisfaction and loyalty, PrestaShop offers variety of options like gift vouchers, coupons, ability to write feedback and comments, qty’ discounts and many more additional features. The elements on your prestashop website will be automatically arranged according the screen size of the mobile device it’s being accessed from. This basically eliminates horizontal scrolling and makes things easier on the eyes. You will have one web address instead of putting your mobile website on a sub-domain. This is a huge advantage when it comes to SEO. Responsiveness increases usability and decreases bounce rate. Here at Simplio Web Studio we are always interested in the latest trends of prestashop web programming. Whether it’s flat design or something else, we make sure to always be up to date. 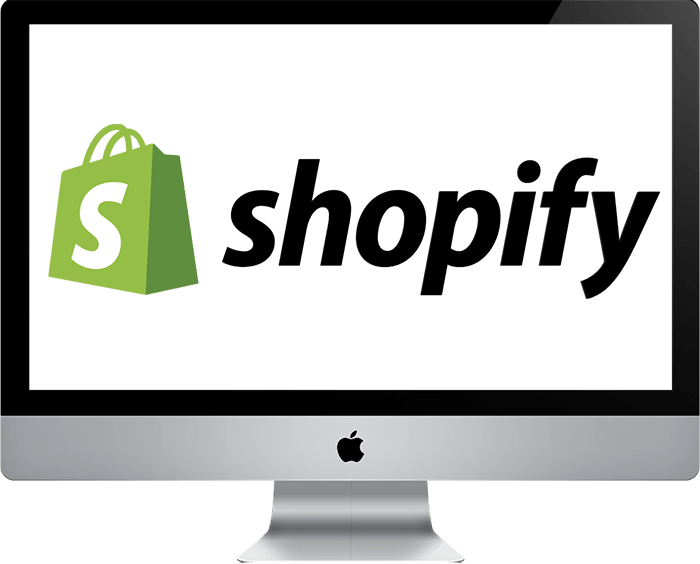 As a matter of fact, not only do we follow the latest prestashop changes and improvements, but we also try to set them as it’s our main goal to always offer our customers the best recommendations.